About - Walla Walla Distilling Company, LLC. At Walla Walla Distilling Company, founded in 2007 -- the Walla Walla Valley's first licensed craft distillery -- our desire is to make world class spirits that combine Old World traditions with New World techniques and cutting edge technology. 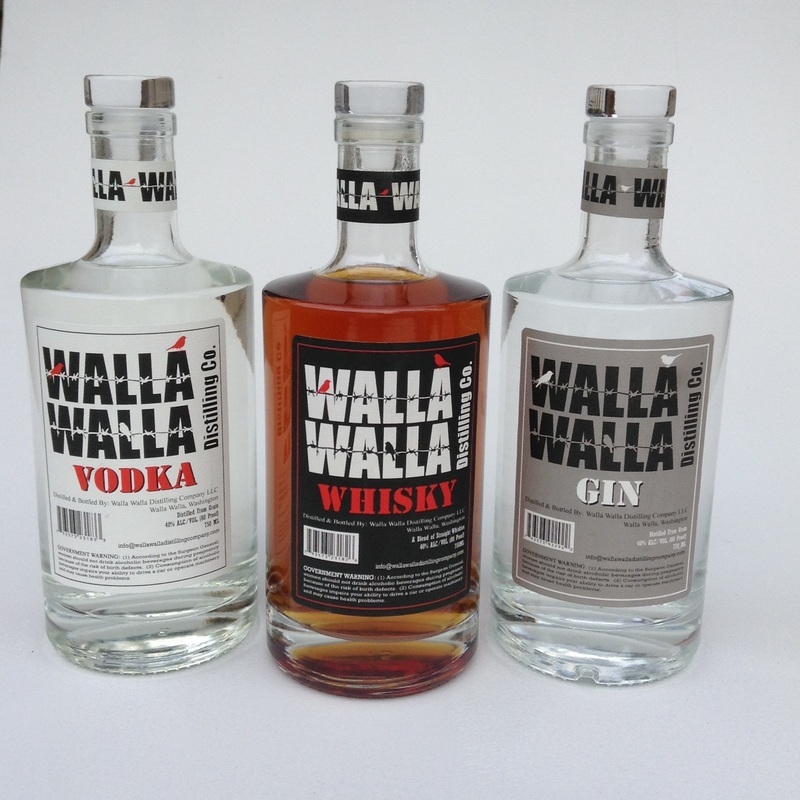 The Walla Walla Distilling Company, located in southeastern Washington State on the Columbia Plateau, takes its name Walla Walla, from the Sahaptin Indian language, meaning "a place of many waters." It is precisely these clean glacial streams flowing down from the Blue Mountains that not only enhance the natural beauty of our inland pacific northwest foothills -- but also provide melt-water irrigation for thousands of acres of grapes, orchards, and fields of grain, and replenish the celebrated pure artisanal springs we tap to handcraft and blend our products. 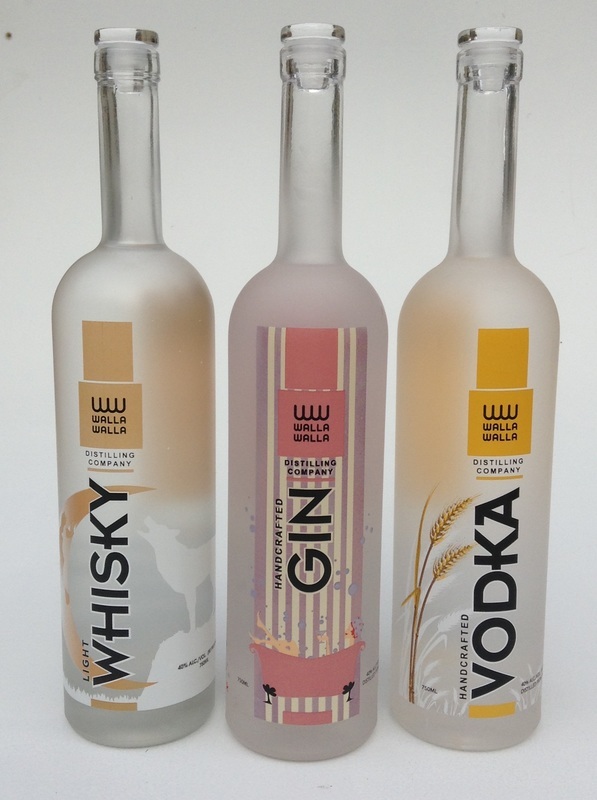 sustainability at the Walla Walla Distilling Company by producing our spirits from ingredients estate grown and sourced from as near as out the back doors of our industrial complex. From fields of wheat that surround the Distillery stretching out over orchards and vineyards toward the corn-filled Palouse, we value drawing the most precise lines with the least environmental impact to pour goodness from the Northwest's proverbial waves of amber grain and fruited plains, directly into bottles to fill your upturned glass. Inspired in part by New England ingenuity and the maxim -- waste not want not, and informed by the reprocessing of pomace for our Grappa, as well in keeping with the spirit of Western innovation, we've embraced recycling even at our most basic level; we've not relied on pre-made distilling equipment, but instead have worked to design and construct a range of highly efficient Stills fabricated entirely from salvaged, repurposed stainless steel. The Walla Walla Distilling Company practices dedicated, tried & true, hands-on pot-distillation methods, but also has worked to develop innovative, efficient new vacuum-distillation technologies in its attempts to address some ofthe world's current environmental and social challenges. In a world of mass-production, our techniques of craft distillation provide a much-needed handcrafted antidote; we make each small batch of spirits with attentiveness to real ingredients produced locally, practicing slow methods to produce nuanced tastes, and sharing true passions.